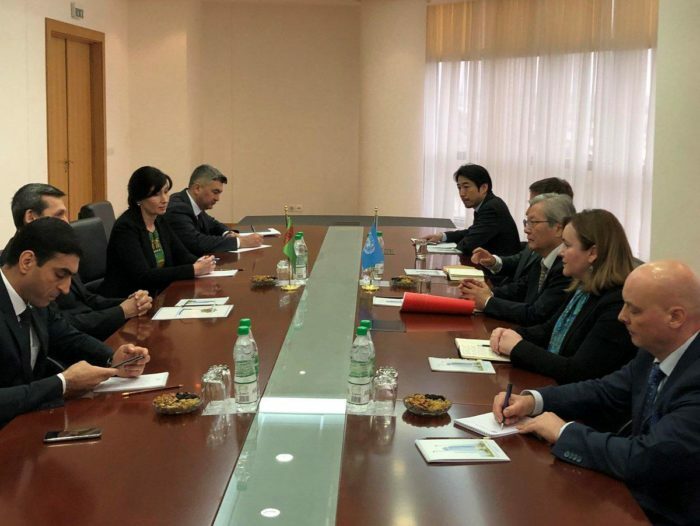 UNAMA released a statement announcing that their head and UN envoy Tadamichi Yamamoto met with the foreign minister and secretary of state security of Turkmenistan in Ashgabat on Monday. 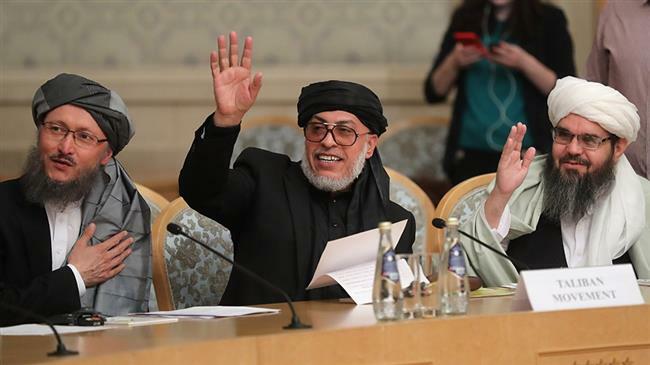 The statement added that the two sides discussed Afghan peace efforts and regional developments, including connectivity projects involving Afghanistan. The Ministry of Foreign Affairs announced on Monday about the inauguration of the Center for Historical Studies of Afghanistan in the city of London. The inauguration was done by the Afghan deputy foreign minister for political affairs. 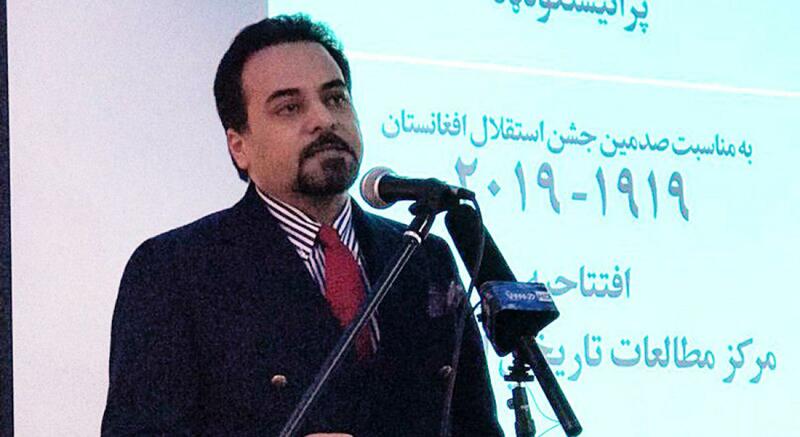 Edris Zaman, the deputy foreign minister for political affairs inaugurated the Center for Historical Studies in London in honor of the 100th anniversary of the independence of Afghanistan. According to the statement, the deputy foreign minister for political affairs at the opening ceremony said that such centers are valuable and also talked about the current political situation in the country, the Afghan-led and Afghan-owned peace process and presidential elections. 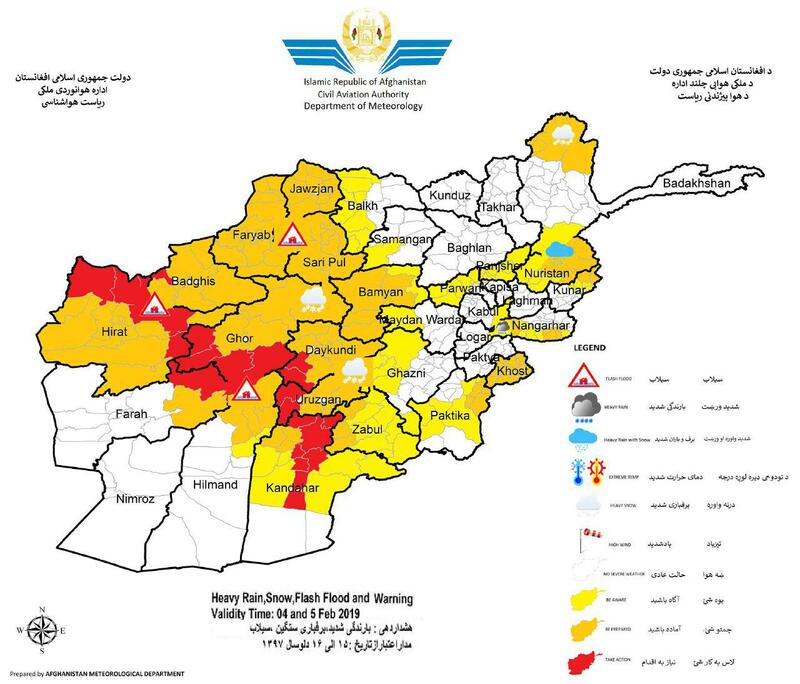 The Afghan meteorological Department has reported on Monday about relatively high rainfall and snowfall in 26 provinces across the country. 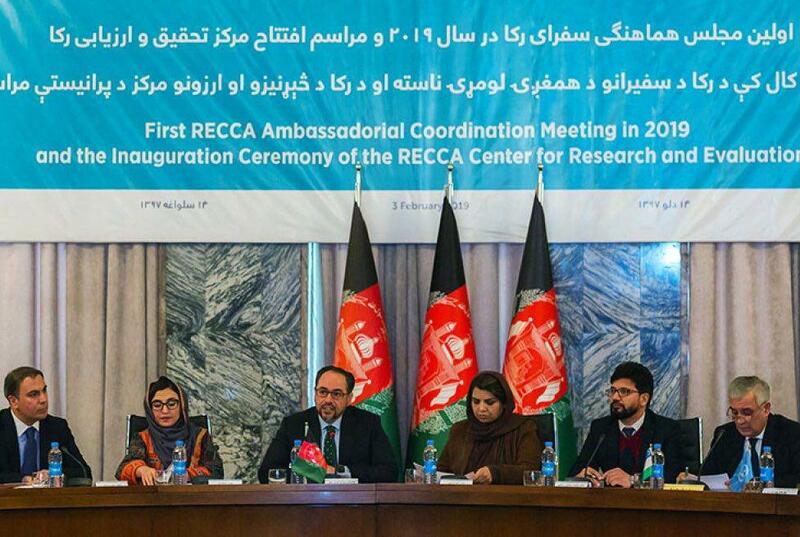 The first coordination meeting of the (Regional Economic Cooperation Conference on Afghanistan) RECCA Ambassadors in 2019 as well as the inauguration of RECCA Research and Evaluation Center took place in Kabul on Sunday, as informed by a Ministry of Foreign Affairs statement. The meeting and inauguration was attended by acting foreign minister Salahuddin Rabbani, some government officials, and foreign ambassadors to Kabul, the statement added . Addressing the conference, Rabbani expressed his gratitude towards the regional countries for their support. He said that regional cooperation leads to economic growth. Deputy Foreign Minister for Economic Cooperation Adela Raz also listed the various achievements under the regional cooperation framework in 2018 across various sectors, one of them being TAPI (Turkmenistan, Afghanistan, Pakistan and India) pipeline project in energy sector, and Chabahar and Lapis Lazuli route in transportation sectors. RECCA is a forum that has been managed to promote stabilization in Afghanistan and South and Central Asian regional economic integration. Eight people have been sentenced to extended periods in prison after being found guilty of conspiring the infamous Intercontinental Hotel attack of Kabul which happened in January 2018. A source from the Attorney General’s Office confirmed to TOLONews that these eight persons had been found guilty of aiding in the attack and transporting explosives. The source also added that three of the guilty parties were sentenced to 20 years in prison and five to 22 years in prison. 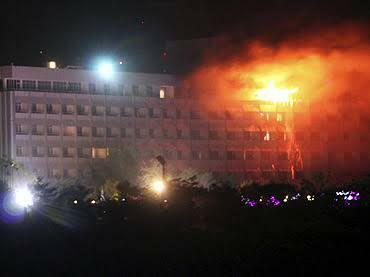 On 28 January 2018, a group of Taliban insurgents stormed the Intercontinental Hotel in Bagh-e-Bala area in Kabul city, killing 29 people. The Taliban had claimed responsibility of the attack. Taliban spokesperson Zabihullah Mujahid released a statement announcing that on 5th February, a conference will take place in Moscow, Russia. He added that the Taliban’s ten-member Delegation will be led by Muhammad Stanekzai and the agenda of the conference will be about the “issue of Afghanistan, declaration of policies and opening channels to reaching an understanding”, and this will be with the lion-government Afghan political groups”. Meanwhile, many political groups and leaders have confirmed that they will be attending this meeting in Moscow. Some of them are Mohammad Mohaqiq, Haneef Atmar, and Ata Mohammad Noor. The High Peace Council confirmed that it will not be attending this conference. 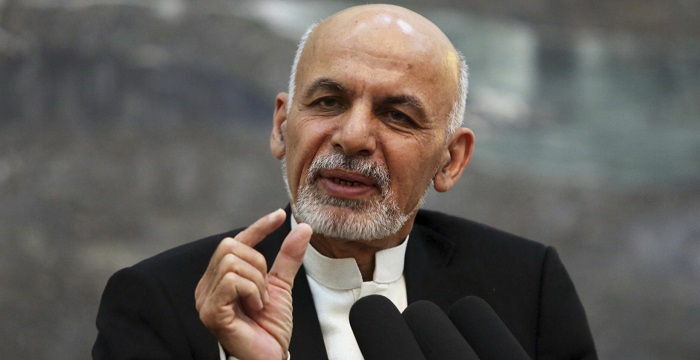 President Ashraf Ghani on Sunday stressed that the impact of international aid is not as tangible as that of the exports of the pine nuts for the districts that produce it. Afghan government officials stated that Afghan businessmen have already benefited to the tune of $120 million through air corridors. Ajmal Ahmadi, advisor to the the president, informed that president Ghani in a meeting with Afghan businessmen and exporters on Sunday emphasized that the government will work together with businessmen, the private sector and international partners in order to further strengthen these corridors. He said that due to the competitive forces in the world markets, the quality of export commodities should be taken into account and fundamental investments need to be made in processing Afghan products. The president also added that along with the air corridors, ground corridors should also be considered as a key component of international trade. 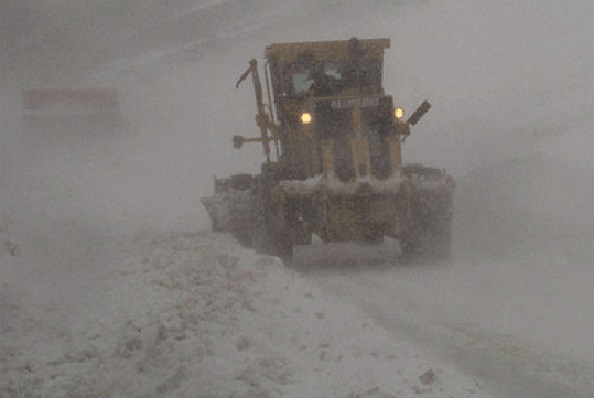 Due to heavy snow, the Salang highway has been closed for traffic on Monday. Salang’s chief of maintenance, Abdul Basir Habibi, said the Salang highway was closed to traffic to prevent human casualties and financial losses, and those vehicles that were on the highway were shifted from the danger zone to safe places by the rescue team. Habibi added that no car would be allowed to be transported until the air condition is better and the roads are swept.